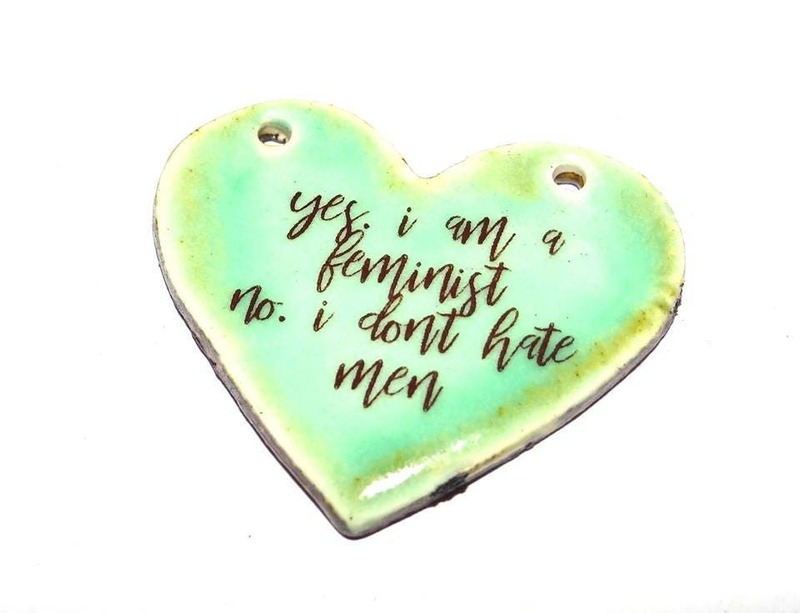 Ceramic quote pendant. Size approx 40x35mm. 1.5mm hole. Glazed dark brown on the back and sides.